The Wisteria impresses with its extremely lavish blossoms and its intensive, pleasant scent like no other garden or bucket plant. 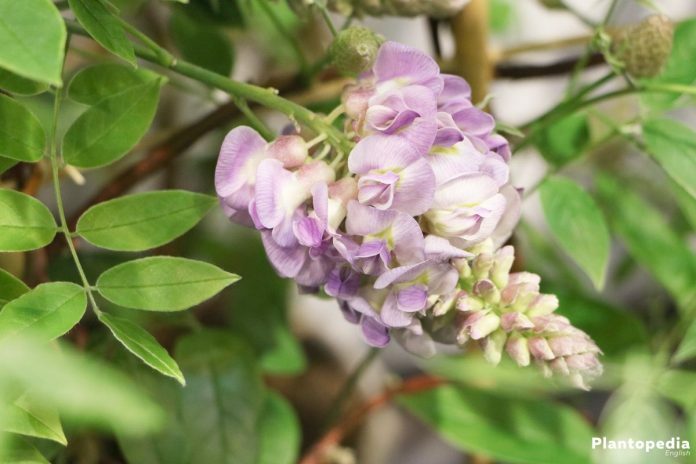 By properly taking care of the winter hardy Wisteria, you can insure, that it grows some meters high and transforms your colorless pergolas, carports or house walls in a sea of blossoms. The plant is very high maintenance. However, with the right care instruction, a hobby gardener can have a lot of pleasure with it. 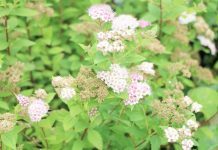 The creeping plant will bring a summer atmosphere as soon as spring and fill outside areas with big blue or white inflorescence, which can reach a length of up to 30 centimeters. 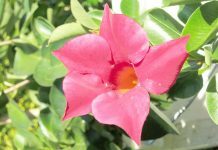 Its main characteristic as a creeping plant is its swift growth. 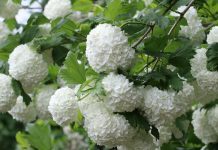 Even though first flowering might take a while to show, friends of lavish blossoms will be satisfied when they are greeted twice a year with a generous amount of blossoms. Regarding care, it is rather high maintenance. The detailed and easily comprehensible care instruction makes it noticeably easier to fulfill the needs of the Wisteria. 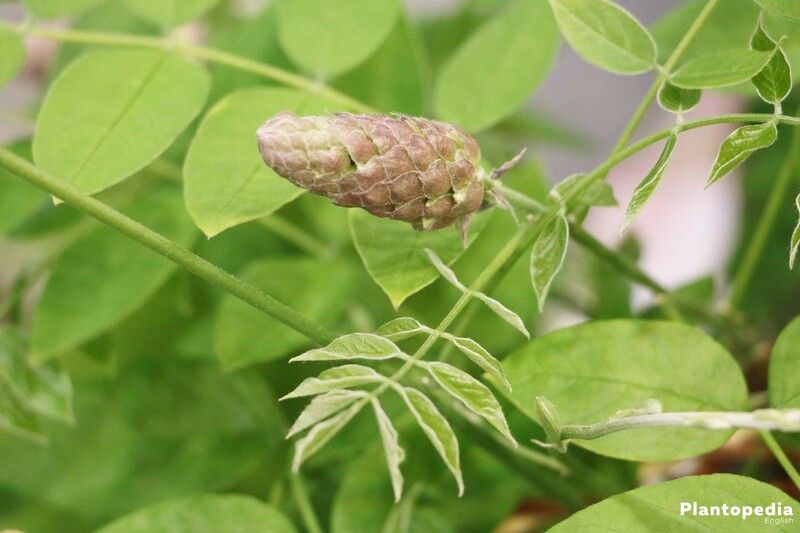 While an adult Wisteria finds a sunny to light half shady location ideal, young plants should, on the other hand, be placed primarily in a shady location during the growth phase. In order to grow upwards, it requires a vertical fixture aid like e.g. a house wall where it should eventually find its location. 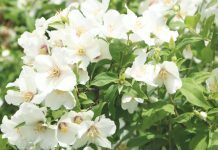 Smaller plants can be held upright with a trellis until the stems are wooden enough that they offer stability and find hold on walls or pillars on its own. 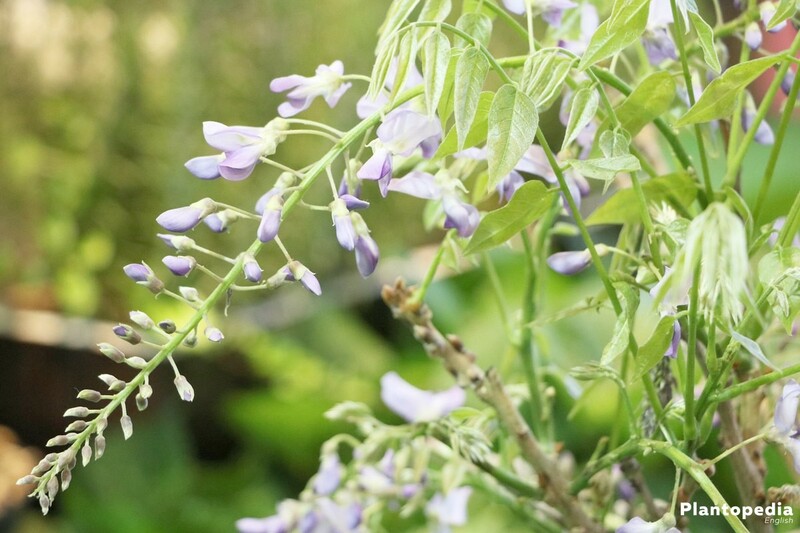 Concerning the selection of a proper location, keep in mind that the Wisteria, due to its swift upward growth, can reach up to rain gutters and possibly damage them due to the rambling nature of the plant. If placed on such locations, keep an eye on the growth of the plant so damages can be avoided through a diversion or cutting of the vines. 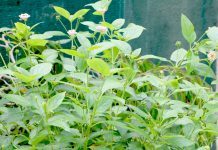 Soil conditions are a crucial detail in order to create a strong as well as healthy growth of the climbing plant. In order to avoid water logging, choose an area which is not too moist due to water in the vicinity, like on the edges of a creek or pond. The Wisteria should also not be planted near roof gutters which lead into the soil. The ground would be, in weeks with lots of precipitation, constantly moist and thus negatively affect plant growth. The Wisteria has less demands on the substrate. Ideal is a product which is rich in humus and is enriched with sand and clay. Sand and clay are drawing surplus water, save it and keep the soil generally moist without provoking water logging and on top of all else keep the soil permeable. The substrate should also be lime free with a neutral to slightly sour pH value. 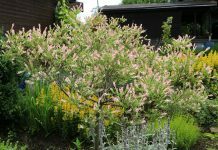 The perfect time for planting the Wisteria is spring, after the ice holies in May when there is no more ground frost to be expected. It can generally be planted until July. 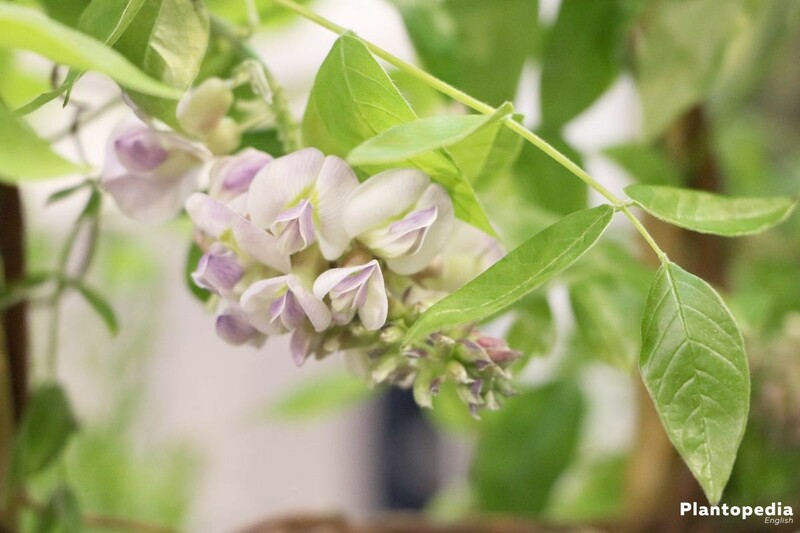 The Wisteria feels most comfortable in a flower bed or garden soil, if there is enough space for its swift growth and there is enough stability or a trellis. Planted in a bucket, the Wisteria looks as beautiful as it does in garden soil. In this event you should keep an eye on the bucket being big enough as to insure a sufficient amount of space for the roots to grow. 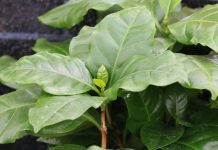 Use a high quality substrate when planting in a pot like already described in the respective section. 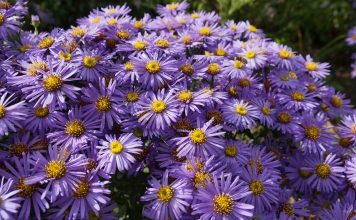 Regarding potting, proceed with the same as when planting in a bed. Do not forget to install the climbing aid. It does not have to be removed after three years because you can place the Wisteria in a position with no wall background. In this case, the climbing aid serves as the climbing base which is being tightly placed into a flower box. 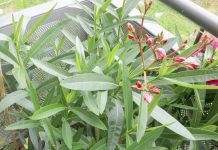 The free standing trellis only holds the weight of the fast growing plant to a certain extend which is the reason that it should be kept only moderately high and wide. One has to respectively often perform a back cut. The water needs of the Wisteria are relatively high. It requires, especially during the flowering period, a lot of water, which is why the root bales should be simultaneously kept moist without causing water logging. The perfect time for watering can be identified easily by pressing onto the ground with your thumb. If the ground gives more than two centimeters, it should be watered. 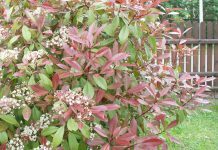 Water deficiency can be detected by falling leaves and blossoms. The Wisteria is low maintenance concerning fertilizing. 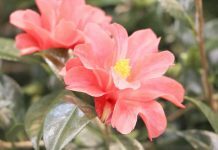 In spring, compost should be added in order to insure a nutrient rich start into the blossoming season. 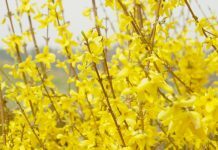 Liquid fertilizer can be used during the blossoming season. 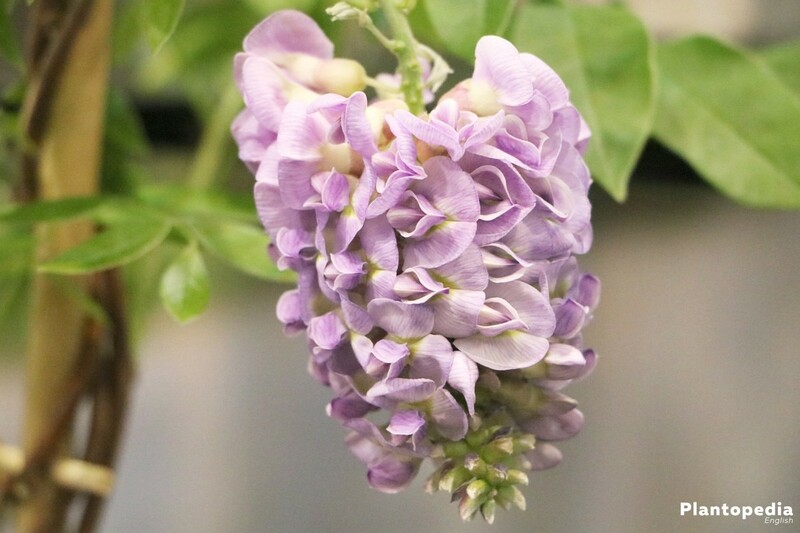 In order to insure a lavish amount of blossoms, to prevent an uncontrollable growing of the Wisteria and target a tight stability, regular cutting is necessary. Cut performed within the first three years determines the growth direction and takes care of a thick and strong growth. The adult Wisteria is winter hardy and normally does not require special measures for hibernation. Only young plants should be sheltered from cold winds. One can place isolating plates in buckets like Styrofoam in order to protect the root from icy ground temperatures. 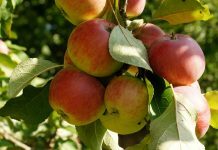 With extremely cold temperatures it is recommended to lay onto the ground and substrate surface a thick surface of compost mulch and on top another layer of straw or brushwood. The multiplication of the Wisteria is not an easy process. For a multiplication through self collected seeds, one has to possibly wait for several years until the first blossoms might show. 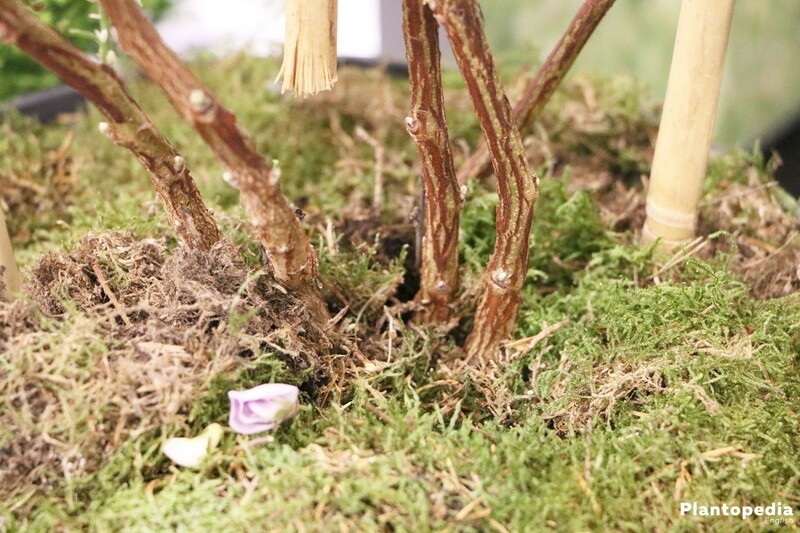 It would be different if you would refine the Wisteria, which is hard for hobby gardeners due to a lack of experience and knowledge. 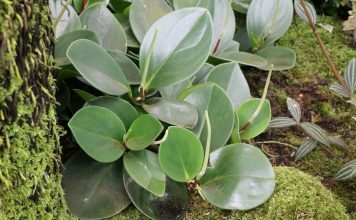 The success rate for multiplication with cuttings is that small, that this process is rarely done. 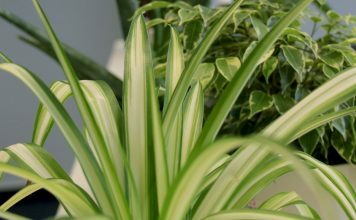 In order to nevertheless multiply the plant, you can use the so called layers. 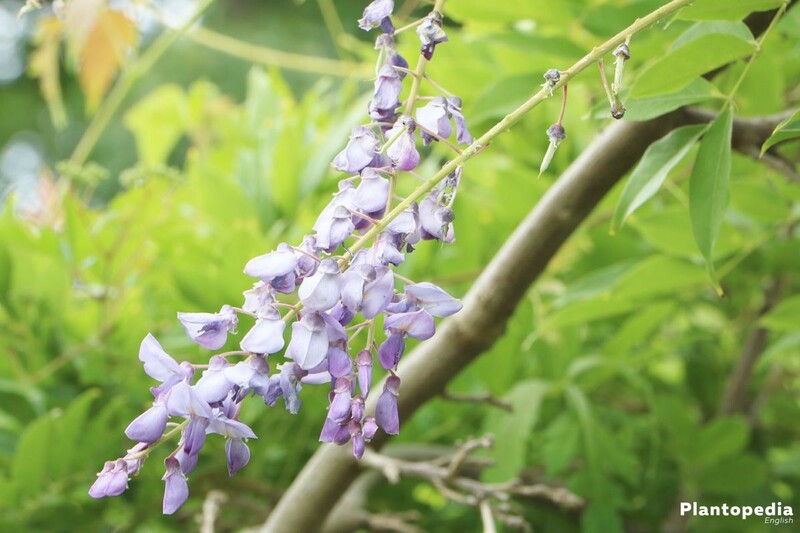 The Wisteria is, regarding diseases, very robust and is not susceptible to characteristically dangerous diseases. Some diseases can nevertheless pose a valid threat. In the event of water logging, root rotting can occur, which can usually not be prevented other than exchanging wet earth with dry earth and to dry out the soil over several days. With some luck, the root rotting stops and the root recuperates enough for growth. 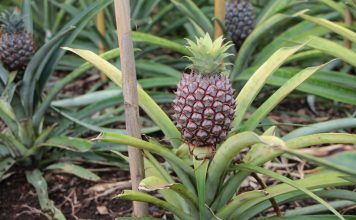 A fungicide is being spread with this disease which is spreading on, depending on the mildew variety, lower or upper leaf sides. A white spore carpet will appear, leaves will wither, dry out and eventually die. You can fight this disease with a proven remedy: soapsuds. With smaller Wisteria varieties, wipe the leaves with the suds. Extensive, big structures should be generously sprayed with the soapsuds and the process should be repeated one to three times in a weekly frequency. Whoever wishes for an easier way can use a special fungicide. These little parasites like to eat away at young plants, including Wisterias. In this case you should take preventative measures and erect respective fences inside the planting holes to fend of voles. If the rodents have worked their way into an earth hole, a number of possibly successful methods can be used. The choices reach from ultrasound devices to rattle wheels to certain gases which are spreading near the plant and are scaring off voles. You can alternatively use traps which catch the rodents alive with bait such as celery or carrots. 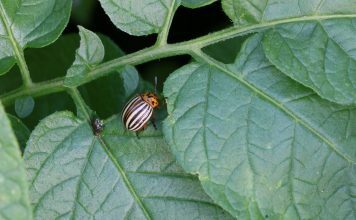 Leaf lice are being attracted by fresh, green leaves which are their food source. The little, white, creamy beige parasites are hard to make out with the bare eye. Fast withering leaves and colorings are typical signs of a leaf lice infestation. You can free the Wisteria effectively with soapsuds or a drop of spirit. 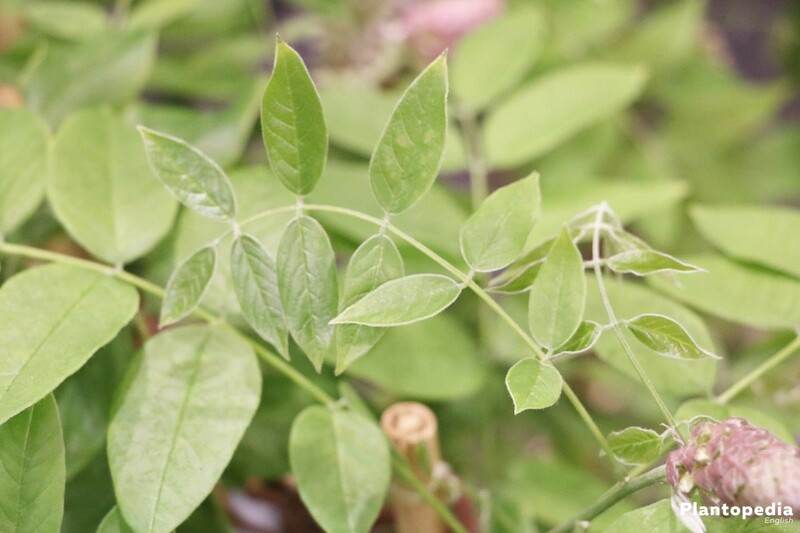 Either wipe off the shoots and leaves with soapsuds or use a sharp pump whose usage is easier on the Wisteria. There are a total of up to ten varieties of the Wisteria available.